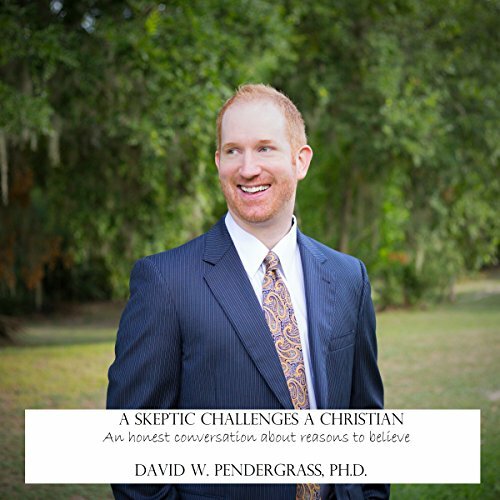 Showing results by narrator "Dr. David W. Pendergrass"
A Skeptic Challenges a Christian is a fictional conversation between a rigorous skeptic and a Christian. The skeptic raises numerous, demanding challenges, including, "How do you know God exists? Hasn't science disproven God and religion? Isn't the resurrection just a legend? Why would a good God allow suffering and evil?" This book is designed for the layperson. It covers a wide range of commonly asked questions posed to those who believe in God. This book is perfect for individuals and small groups.